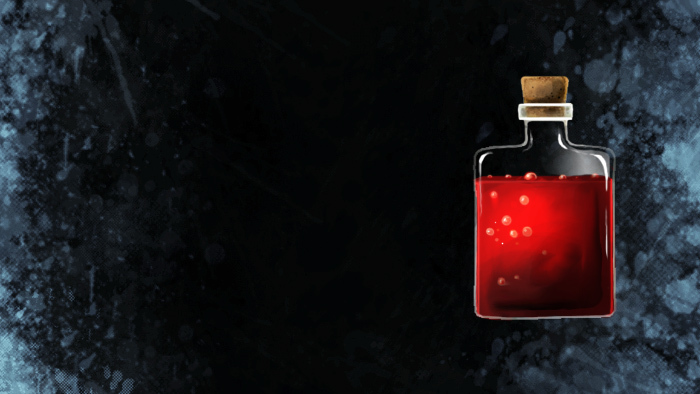 Pour this potion on your favorite weapon and gain an extra layer of loss protection. Any time your weapon leaves your hand (even in the case of thrown weapons), just INVOKE the bond and it will magically appear in your possession! This bond will last forever (unless you choose to use an unbonding potion). Appearance: "A Faceted Red Bottle"